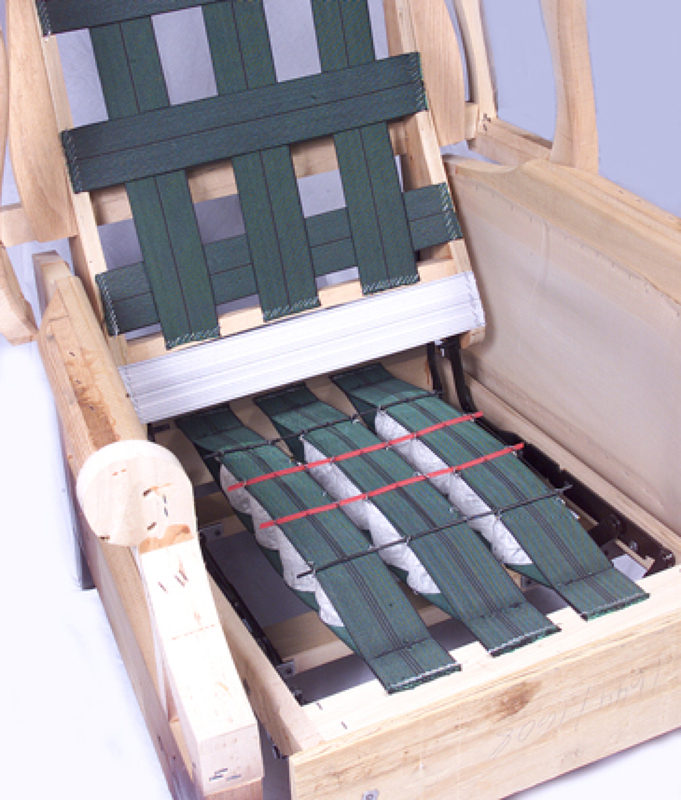 Home Furniture Components provides industry-leading furniture mechanisms used in sleeper mattresses and recliners. 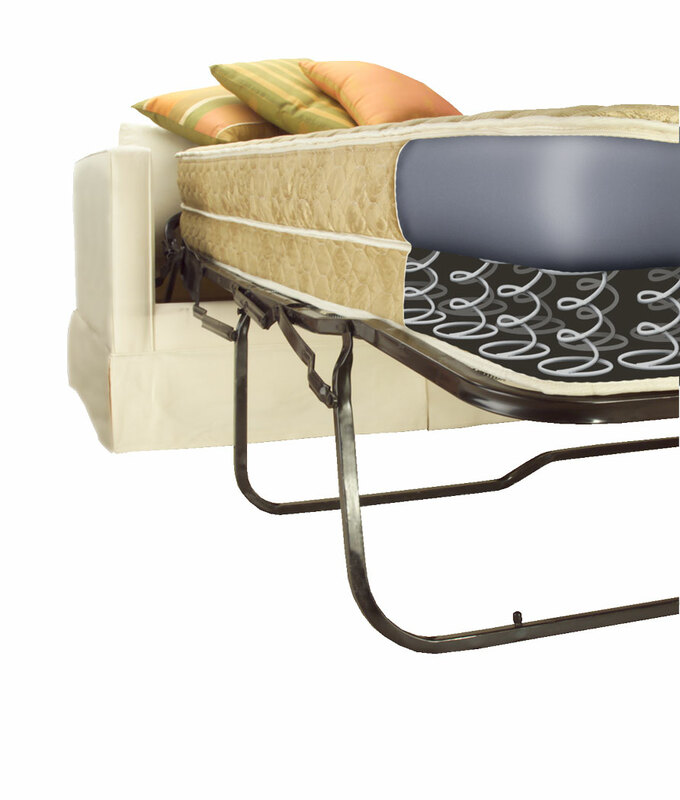 Leggett & Platt Home Furniture Components is the leader in sofa sleeper systems and seating systems. 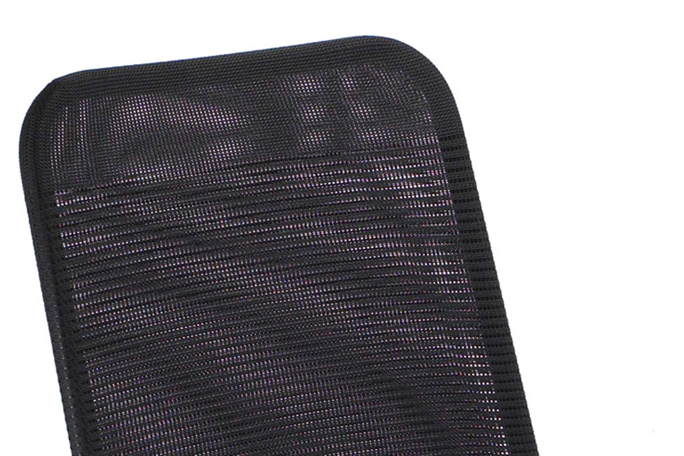 We design and engineer our products for long-lasting comfort, making them a great choice for the hospitality industry. Our sofa sleeper systems are used in hotels and motels to add extra sleep space that’s both durable and comfortable. With specialty coil systems, these systems will make your guests feel right at home. 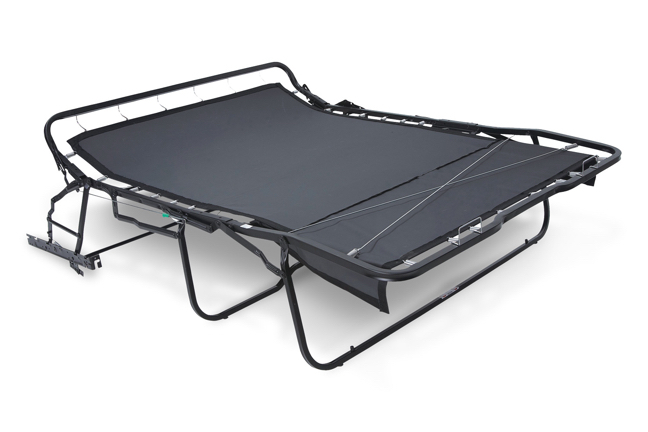 These sofa sleeper components include pull-out mattresses and mechanisms that make it easy for your guests to add extra sleep space without sacrificing comfort. Innovative seating components and motorized lift mechanisms by Matrex and LP Hospitality. Matrex provides high-quality seating components to the hospitality industry. Many of our seating systems can be tailored to your specific needs to match your public or private space’s existing décor. All these products come with our impeccable customer service and consistent performance, so you can ensure maximum comfort to your guests. Our seating components include pre-formed dense-foam seating customized to your requirements, high-strength seating support systems, and sinuous wire backs and seats.